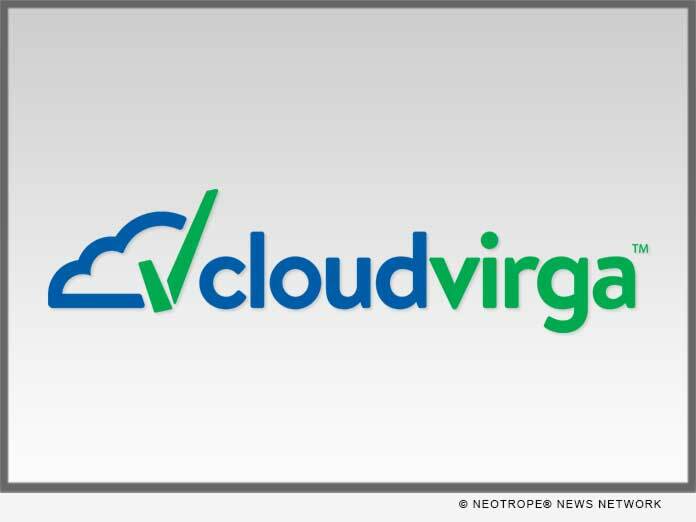 IRVINE, Calif. /California Newswire/ — Cloudvirga(TM), a leading provider of digital mortgage point-of-sale (POS) software whose enterprise technology is powered by the intelligent Mortgage Platform(R), today announced a major update to the Cloudvirga Enterprise POS. New features designed to improve lender speed, compliance and productivity will make the platform’s 4.0 release the most robust POS solution on the market. Available April 2, Cloudvirga’s 4.0 release is fully compatible with the latest Home Mortgage Disclosure Act (HMDA) data collection and reporting requirements. Gives loan officers the unprecedented ability to submit price concession requests and receive manager approvals in real time, at the point of sale, as part of the rate-locking workflow. This automated concessions workflow, which can be configured for up to five levels of approval, enables loan officers to generate rate-lock disclosures that reflect approved concessions, eliminating the need to re-disclose later. Automates the calculation of all qualifying ratios for U.S. Department of Veterans Affairs (VA) loans, including Interest Rate Reduction Refinance Loans (IRRRLs), making Cloudvirga the first mortgage POS platform to accurately calculate DTI for VA loans for accurate loan disclosure. Empowers lenders to toggle on/off eVerification of borrower assets on a product-by-product basis, streamlining submission to automated underwriting systems (AUS) and ensuring borrowers’ asset documentation meets individual investor and/or warehouse line requirements. o Integrates with Arch MI and Radian for in-platform access to mortgage insurance (MI) rate quotes that are accurate down to the specific loan product. o Introduces a robust integration with Mercury Network’s award-winning appraisal order management platform. Ensures that disclosures are auto-generated and sent digitally or by mail within three days (if the lender has not already done so) using an advanced rules engine and lender guidelines. Provides lenders the ability to tailor the consumer digital experience (e.g., business names, logos, messaging, disclosures and brand colors) at the corporate, branch and DBA level. Offers real-time compliance checks through PredProtect from First American Mortgage Solutions prior to generating loan disclosures, instantly identifying any potential violations in plain English so corrections may be made prior to the loan funding and providing an easy audit trail. Cloudvirga’s digital mortgage point-of-sale (POS) software, powered by the intelligent Mortgage Platform(R), uniquely combines a world-class borrower experience with a truly automated lender workflow that radically cuts overall loan costs, increases transparency and reduces the time to close a loan. Founded by top fintech veterans with a track record of building successful mortgage technologies, Cloudvirga’s initial customer roster includes eight of the top 40 non-bank mortgage originators. To date, Cloudvirga has raised over $27 million from some of the country’s top lenders and venture capital firms.